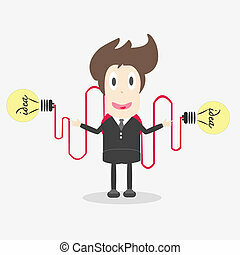 Businessman with a light bulb idea. 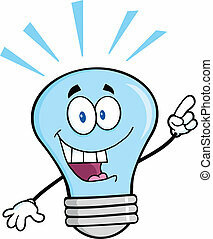 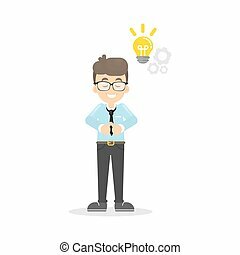 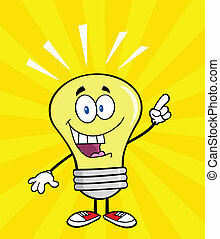 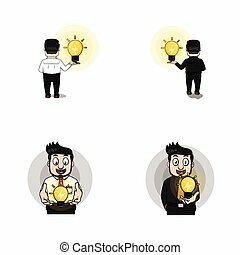 Businessman with a light bulb idea concept vector illustration. 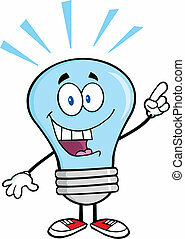 Businessman With A Light Bulb Idea. 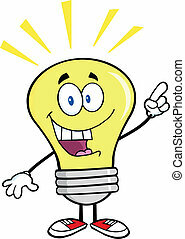 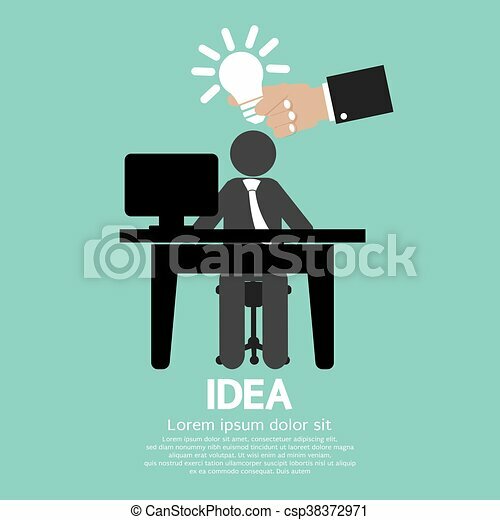 Businessman with light bulb and gear on white background. 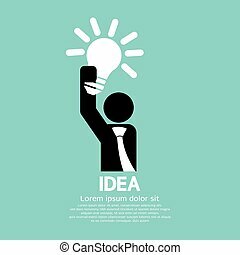 Vector red idea text with glowing yellow light bulb. 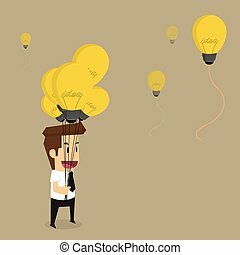 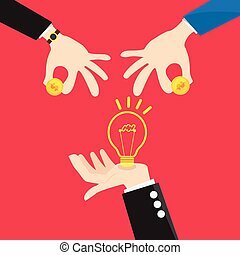 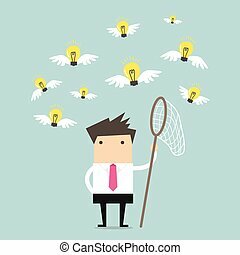 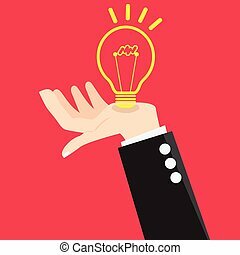 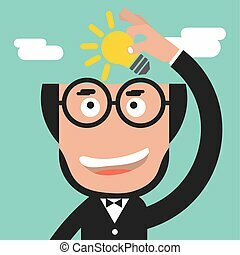 Businessman Holding A Light Bulb Idea Concept Vector Illustration. 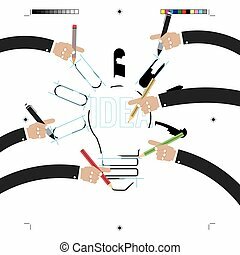 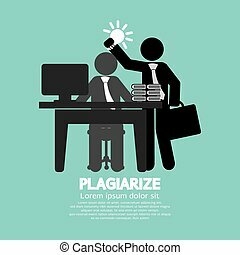 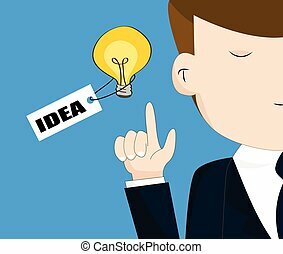 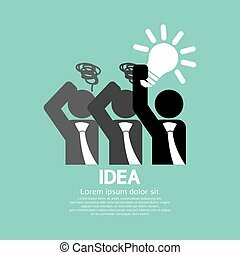 Idea Stolen Symbol Graphic Plagiarize Concept Vector Illustration.